The setting sun, swaying trees, and the sweet sound of synthwave in the dusk. Fury Weekend's got the perfect shirt to fit the mood. 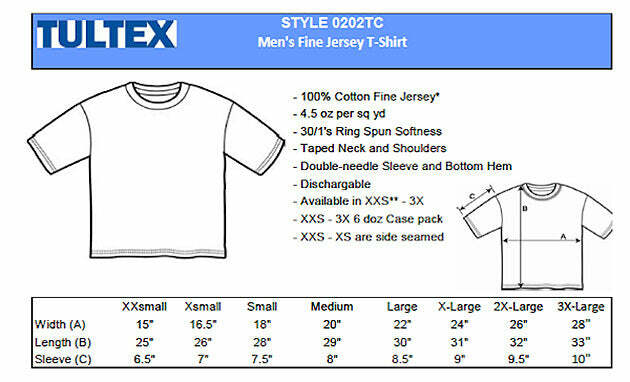 Printed on quality preshrunk cotton Next Level 3600 shirts.